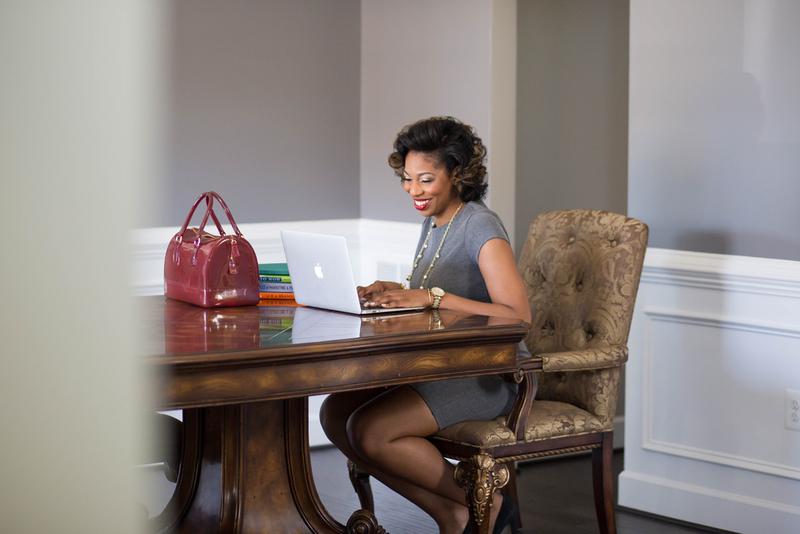 A native of the Washington, DC area, Britney Nichole Henry -- also known as Brie -- is an established communications professional who is currently using her creativity and winning attitude to help businesses reach their goals. She has traditional public relations and strategic communications experience and currently works as a collaborative problem solver. She channels her passion for helping other businesses win by establishing brands, writing influential content & stories and developing & implementing cutting-edge communication strategies. Britney has experience working within various industries including cause communications, creative entrepreneurship, entertainment, government and public affairs, health care, health & wellness and technology and has worked with organizations ranging in size from small businesses to large global corporations. At LEWIS PR, a technology public relations agency, Britney finds and creates opportunities for clients to share their voice in their respective media landscape and declare thought leadership with speaking engagements and award programs. She creates content, like press releases and articles, that are published on multiple media channels. Her creative pitches attract the interest of media, resulting in coverage for her clients’ stories in national, local, technology and trade publications. She has experience developing and implementing social media strategies, managing social networks for global accounts and producing unique and interactive social content daily. Additionally, Britney interacts with C-level executives to ensure campaign goals are met. As a Diversity Fellow at global public relations and integrated marketing agency FleishmanHillard, Britney worked across multiple practice groups including the healthcare and public sectors. She also sought and planned opportunities to highlight the FleishmanHillard brand while working in the new business development office. She addressed client's marketing and communications concerns through the development and implementation of media plans to accompany advertising, marketing and event campaigns. This resulted in secured coverage in online, print, radio and TV broadcast media. As a communications specialist, Britney worked throughout different directives in the Defense Health Agency, sharing her communications knowledge within each office. Her roles included overseeing production of marketing and educational material, creating social media content, planning strategic communications campaigns, hosting ceremonies for various military branches, writing content for podcasts and feature articles and creating video scripts for senior leadership. Britney has gathered a range of professional skills as a result of her education, work experiences and contribution to special projects. As Brand Strategist and Lead Copywriter for Branding with Britney, a traveling two-day educational and collaborative brand workshop for creative business owners, Britney co-plans and co-leads the training session with partner, Britney Jeanine. Together, the two assist attendees in establishing their brand and create design styles to improve brand recognition. As a mentor, Britney works with 15-20 female high school students in Washington, DC -- exposing them to educational and career opportunities through meaningful relationships and monthly workshops. As a mentor coordinator, Britney specifically assists in the coordinating of other mentors and mentees and the planning and leading of monthly mentor/mentee group learning sessions. Design by: BJP+D | © 2015 Britney Nichole. All Rights Reserved.